Stunning fashion ring jewelry in high quality designs. Sought after popular gift for all occasions. 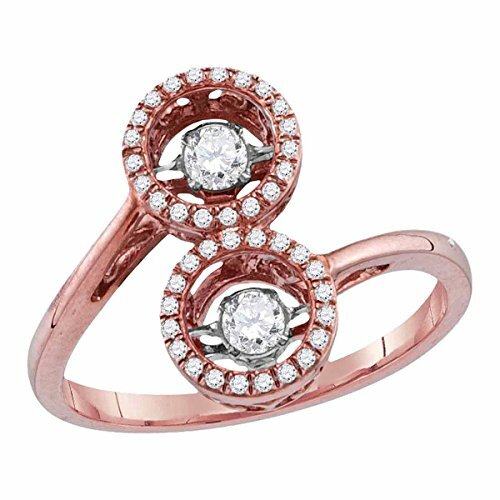 Round Diamond Motion Ring Solid 10k Rose Gold Fashion Band Moving Twinkle Circle OF Life Fancy 3/8 ctw.